This evening workshop has been re arranged from 29/1/18, due to a wintery forecast. 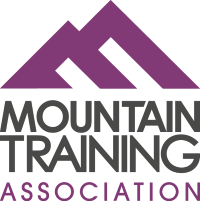 It is aimed at those wishing to refresh/improve or prepare for any of the walking leadership awards. The aim is to adopt a general approach to night navigation in all terrains; covering as much as we can given the lowland terrain in which the session will be taking place. Kit: Suitable clothing for walking in, boots, waterproofs, rucksack with some spare clothing, food, drink, head torch, compass, map. If you require a map of the area please contact Steve directly. 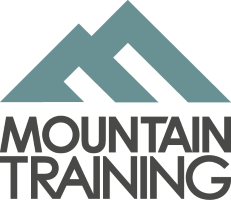 Steve Pease is an experienced provider of Mountain Leader and Lowland Leader training and assessment courses. He is an active MIA/WML, and works throughout the UK year round. Please note- This workshop needs a minimum of 4 bookings to run. Attendees will be notified 2 weeks before the event if the workshop is at risk of being cancelled due to low numbers.